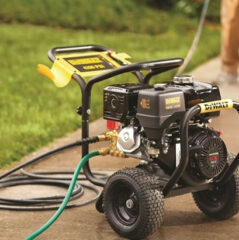 Our tools are the best in the industry. 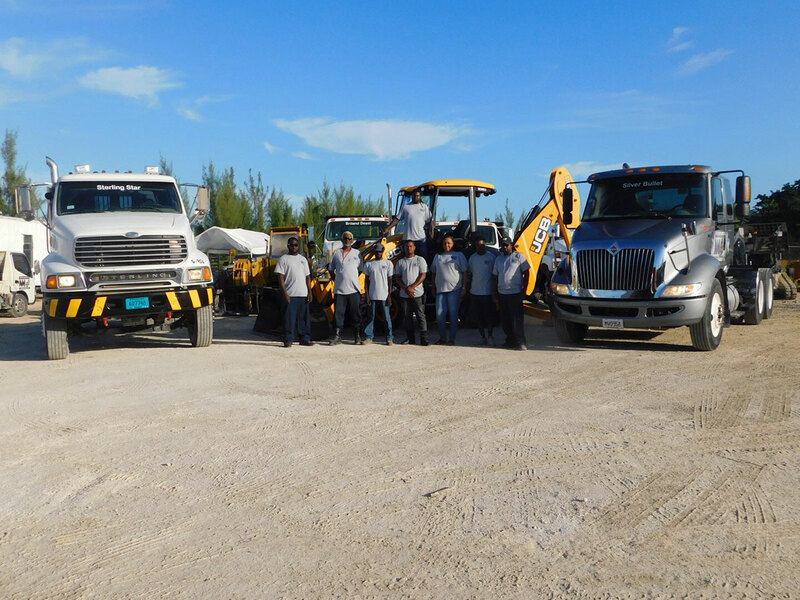 Nassau Machinery is an equipment rental and trucking company with a variety of machinery for rent with or without an operator. 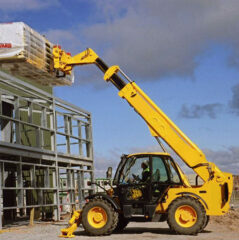 We provide container pick-up and delivery and trucking services. 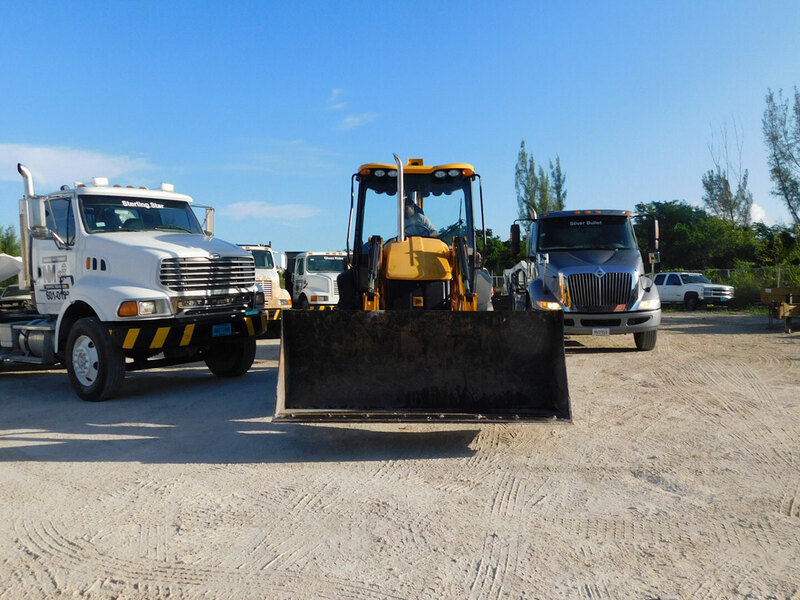 We also have a selection of different trucks to meet your needs from tractor heads, flat beds with or without forklifts. 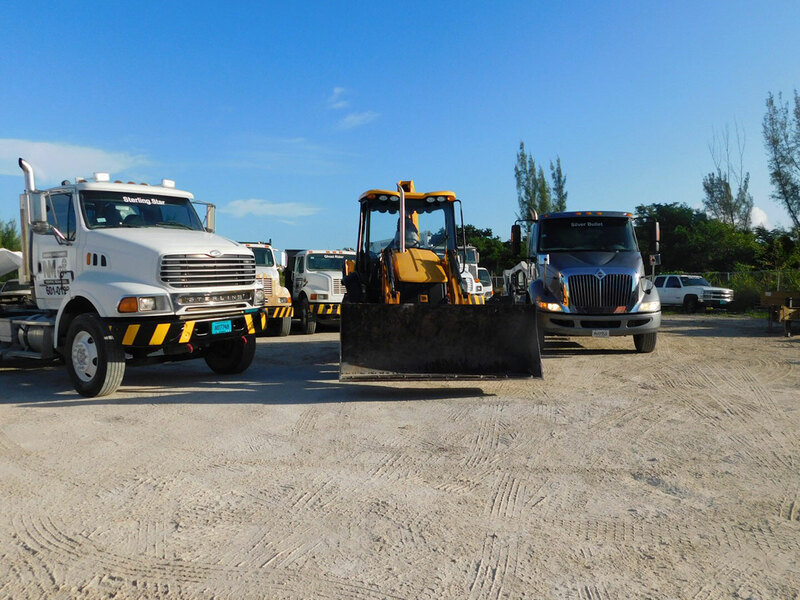 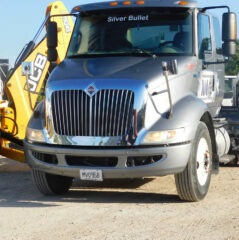 We are happy to assist contact us today for a quote or to request rental equipment at your project site. 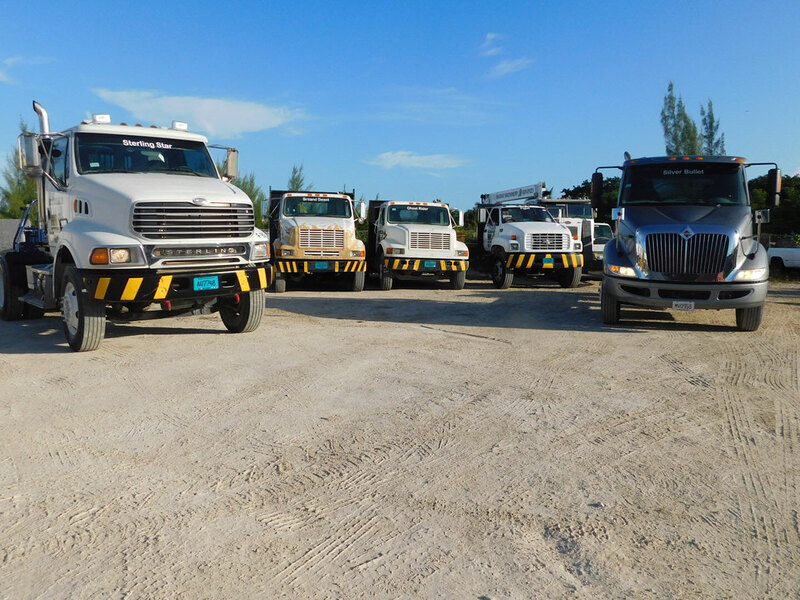 Nassau Machinery is an equipment rental and trucking company with a variety of machinery for rent with or without an operator. 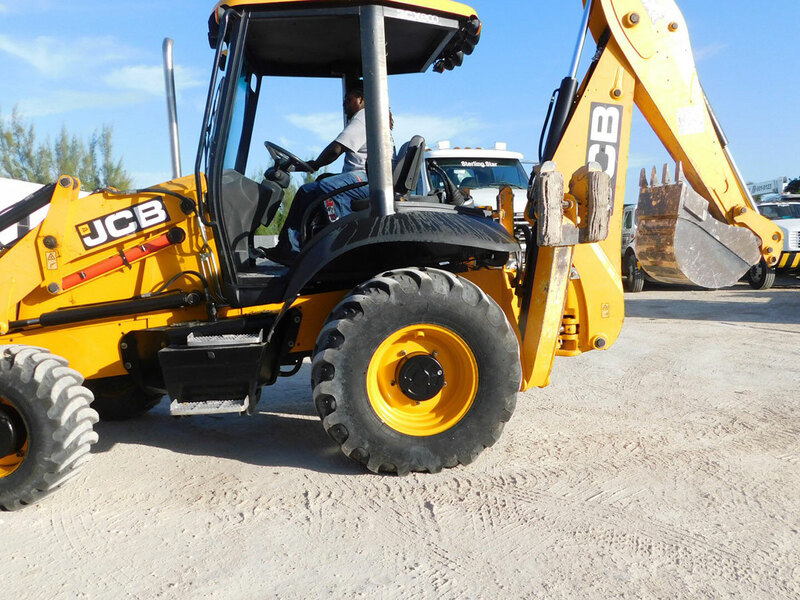 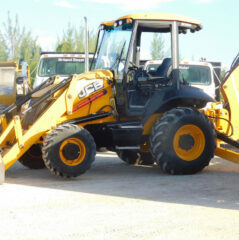 Skid steer backhoe loaders, crane truck service, roller, telescopic fork lifts, man lift, mini excavator, trencher, mules/gators, office trailer, scaffolding, water pumps, pressure washers, jack hammers, demolition hammers, air compressors, light plants, core drill machines and more.